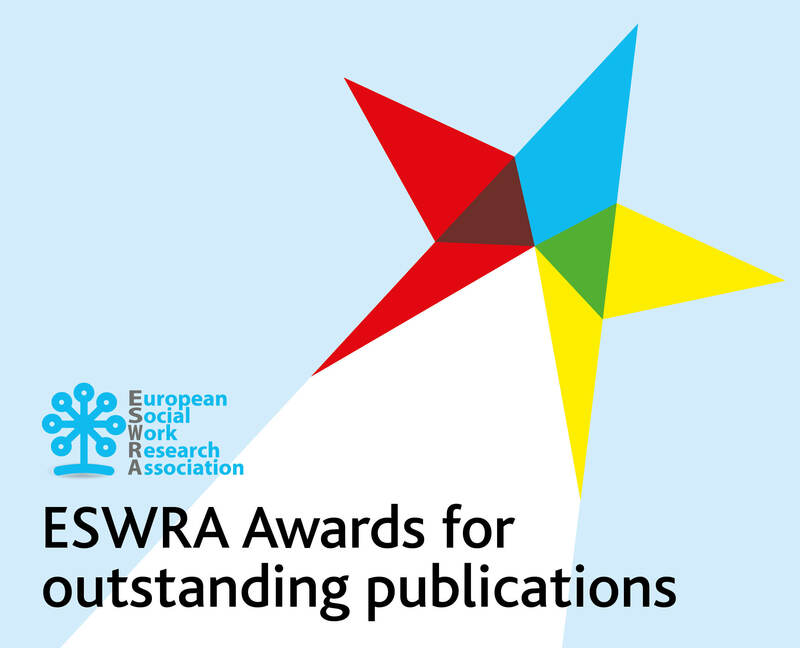 The ESWRA Award for an Outstanding Publication in European Social Work Research. Based on a Doctoral Thesis/Dissertation. The second award is open to all who were doctoral students at the time of the research nominated for the award. The conference fee for ECSWR 2019 to receive their award at an awards ceremony at the conference. Overall research quality, including appropriate rigour, transparency and validity. The awards will go to individuals whose research and publication are deemed to have made the most significant contribution to research in social work of those put forward for consideration. In the case of articles with more than one author, the proposer must be able to demonstrate in the proposal statement that the candidate was personally responsible for meeting the majority of the criteria cited in their nomination for the award. This is especially important if the nominee is not the first named author of the article. The nominee / nominator need not be a member of ESWRA. Nominations for the awards should be made no later than Friday 21st Decemberth 2018. A completed nomination form which is available below or from info@eswra.org (self-nominations are welcome for the general award). A proposal statement of not more than 1,000 words in support of the nomination. In the case of the doctoral research award, the statement should be provided by either a supervisor or external examiner. A copy of the article in English or a link/citation to where the article can be accessed in English. You can nominate for the general award HERE. Self-nominations are welcome. You can nominate for the award based on a doctoral thesis HERE. Or contact info@eswra.org to be sent the nomination form. The judging panel will be appointed by the ESWRA Board. The awards will normally be announced and presented during the ESWRA Annual Conference.